Stitch-Regulation for your HQ Sweet Sixteen. 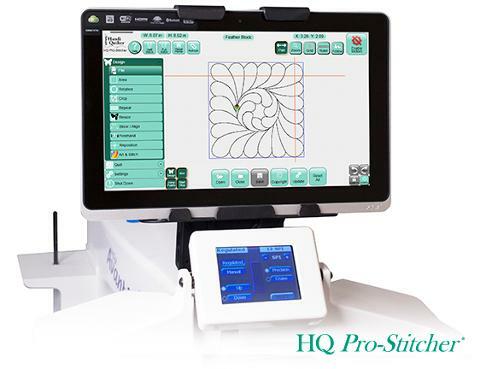 Designed for use with the HQ Sweet Sixteen sit-down long-arm quilting machine, this innovative new stitch-regulation system that measures your movements for choreographed stitch-regulation. 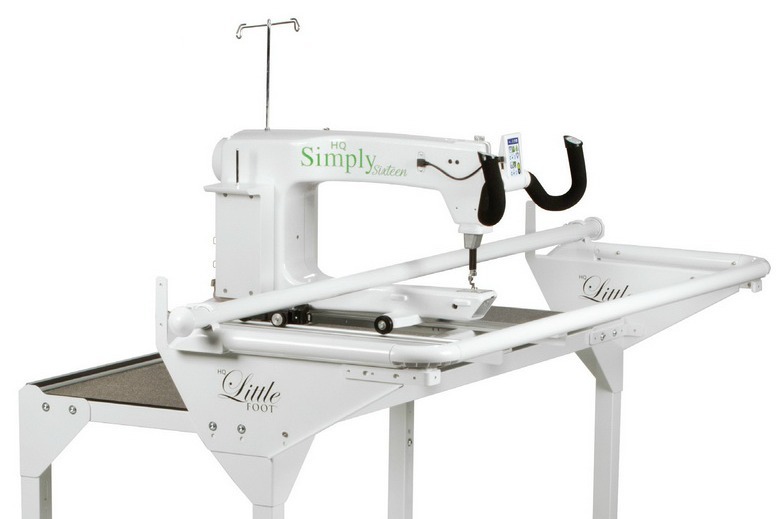 Perfect for all free-motion quilters from beginning to advanced. Easy to learn how to use and operate the system. Achieve consistently even stitch lengths, regardless of stitching speed. 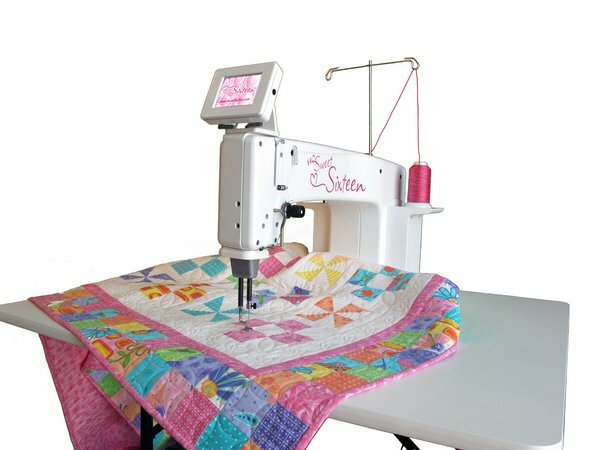 Full visibility of quilting area leads to easier quilting and greater flexibility with quilting designs. 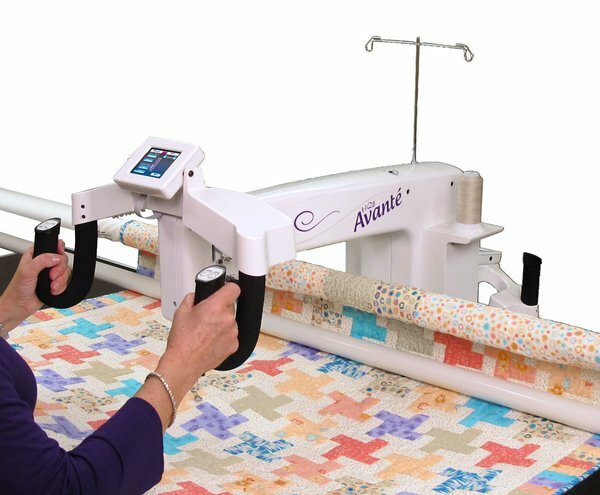 To learn more about Handi Quilter and its products, click on their logo to the right.